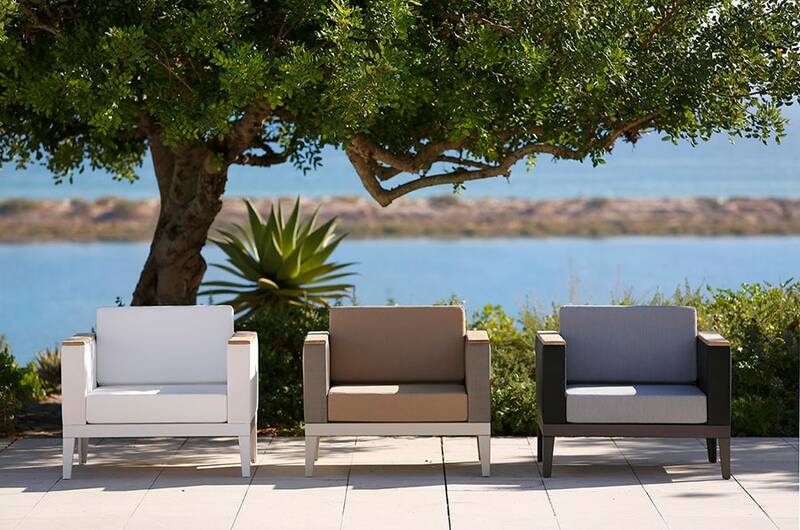 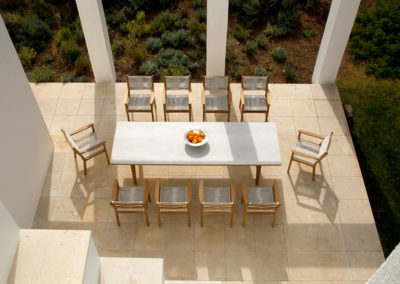 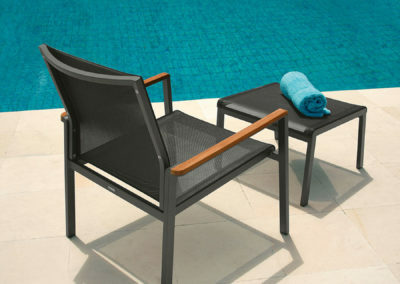 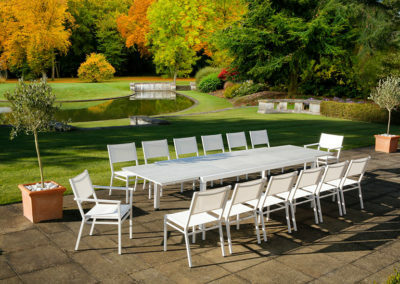 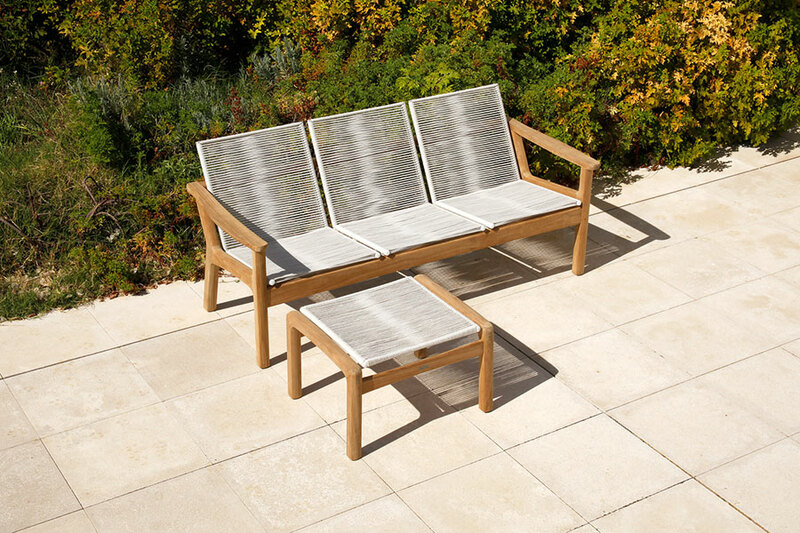 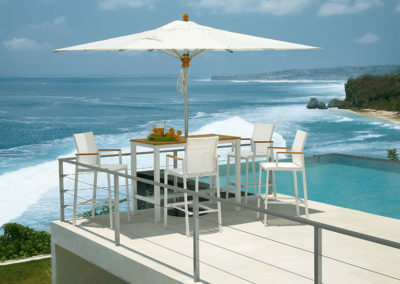 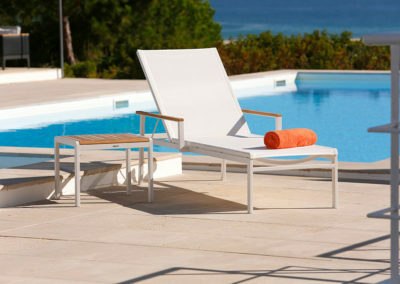 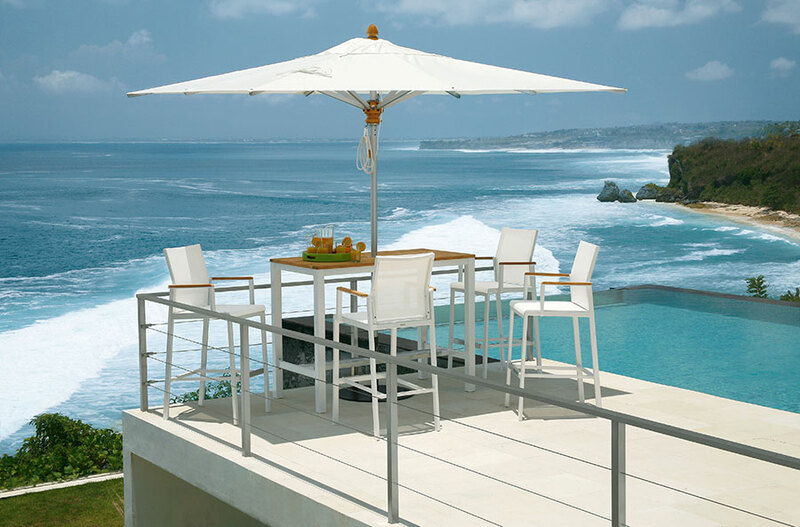 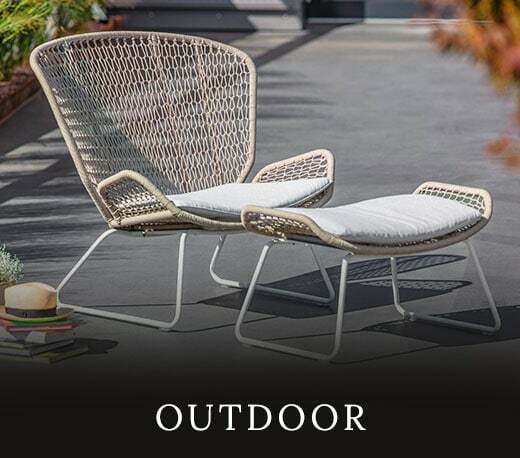 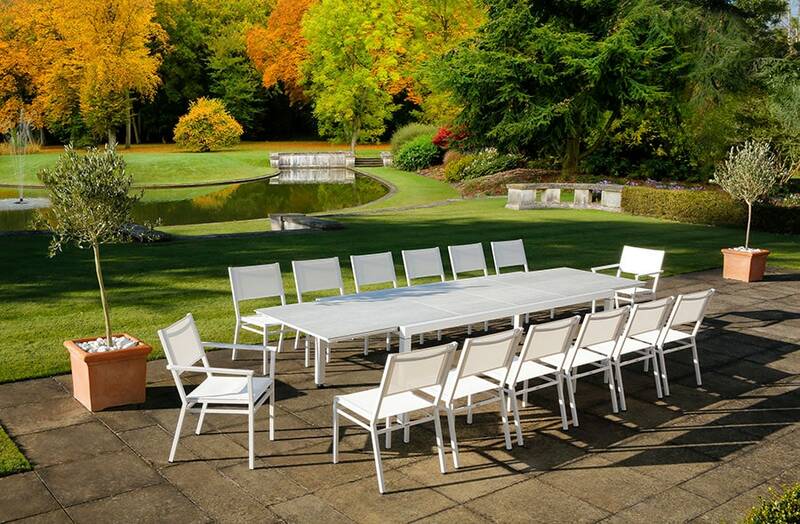 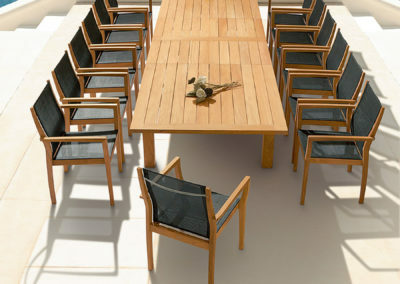 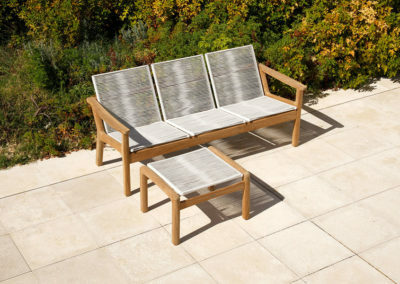 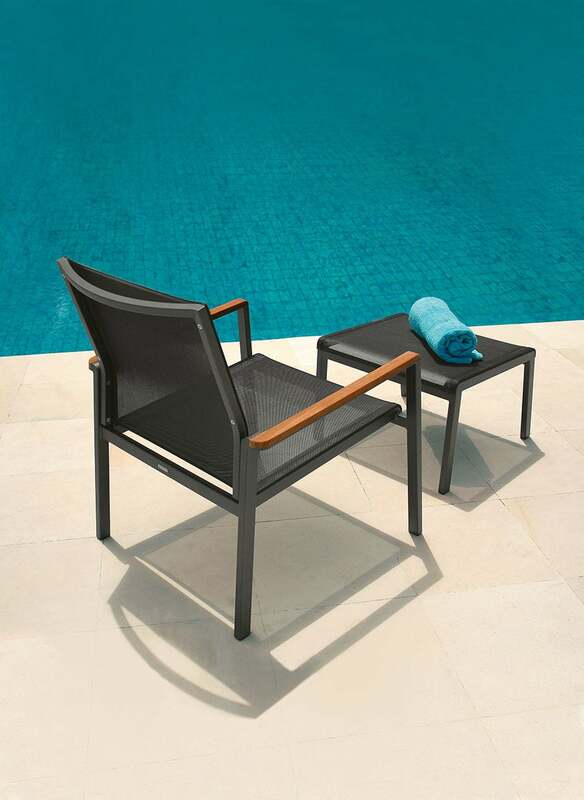 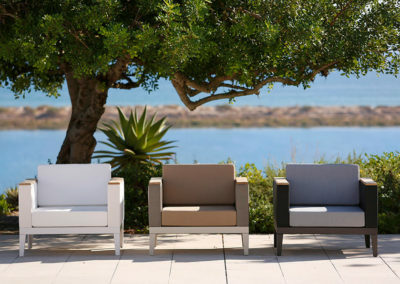 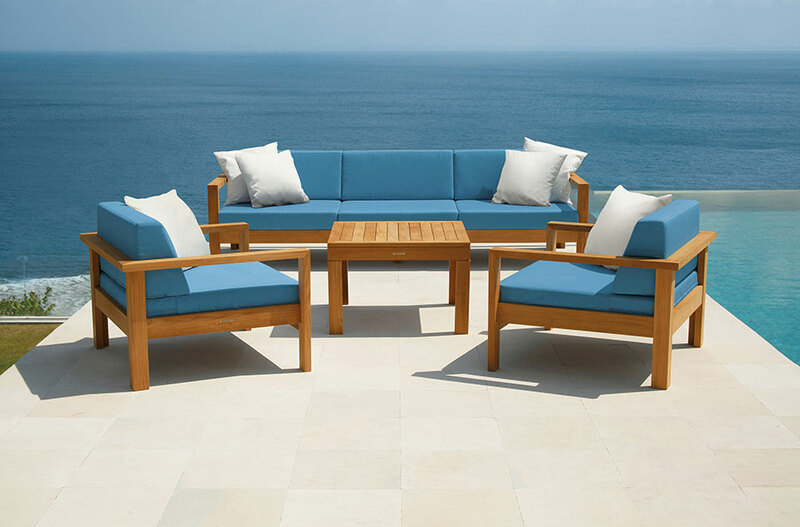 For nearly a century London-based Barlow Tyrie has been the world’s premier maker of outdoor teak furniture thanks to its unwavering commitment to creating luxury pieces that strike with quality and style by ensuring each facet is perfectly proportional to the eye and body. 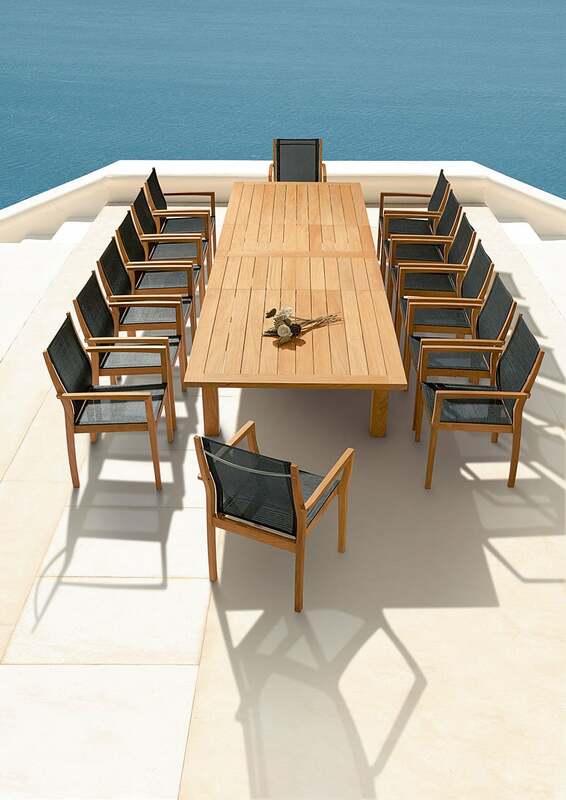 Today, as a third-generation family-owned company its leaders and craftsman never forget its humble beginnings stemming from patriarchs Victor Tyrie and Frederick Barlow’s work breaking down disused wooden ships and repurposing the precious teak in outdoor furniture. 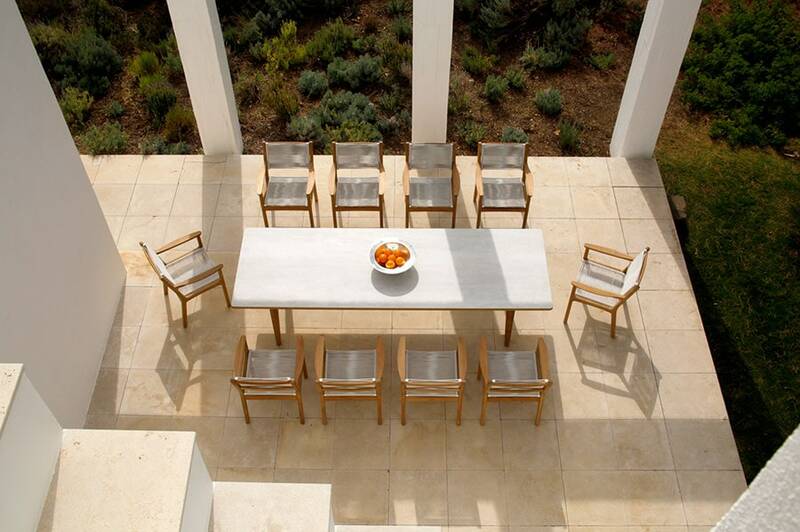  Today that ethos continues and proof of its value is evident in its vast offering of traditional and modern tables, chairs and benches. 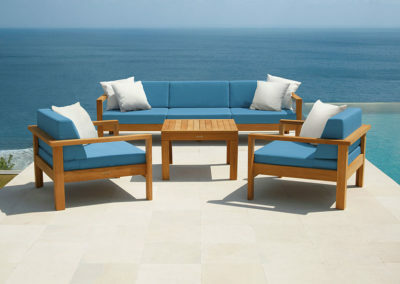 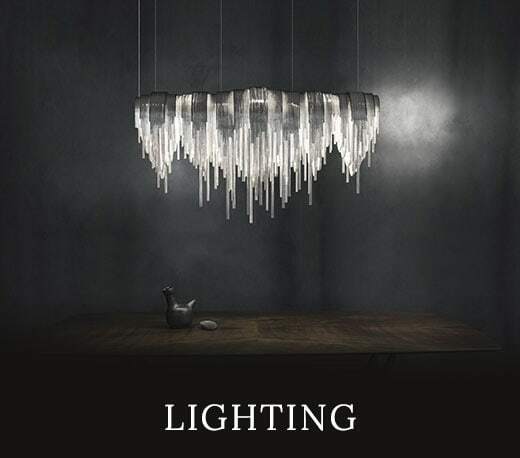 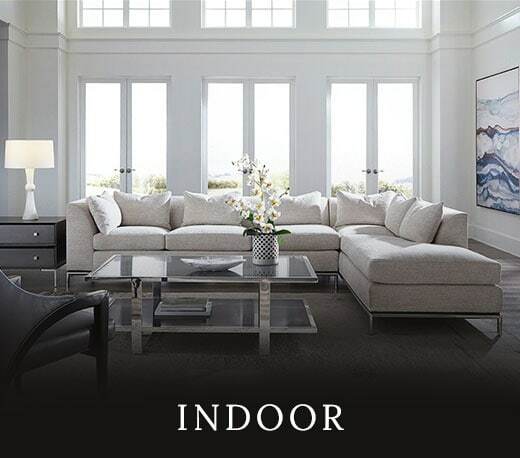 Constructed with the best materials, made to be passed down and backed with a 10-year manufacturer warranty.